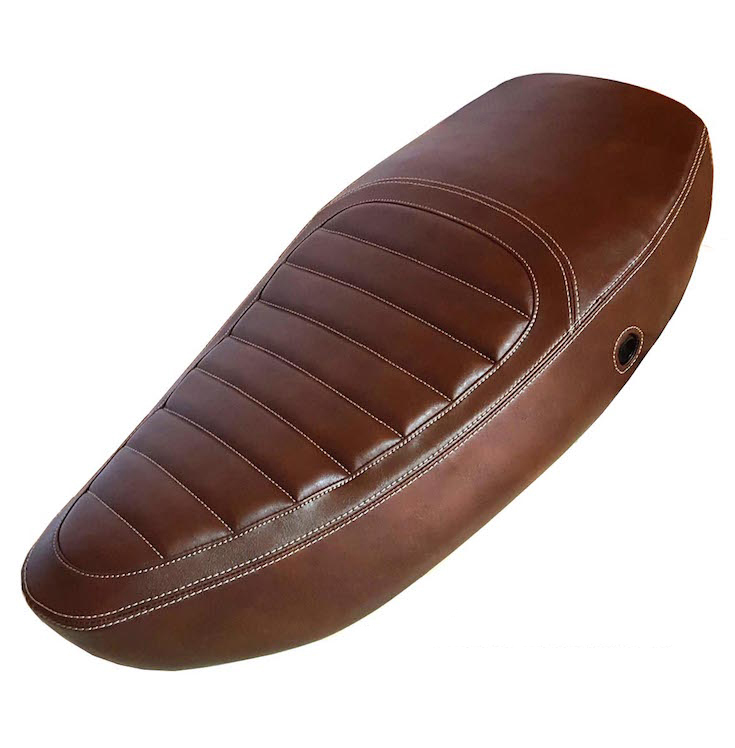 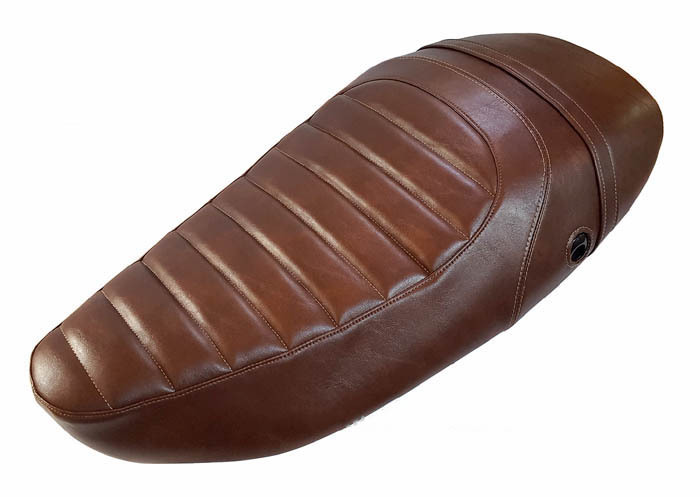 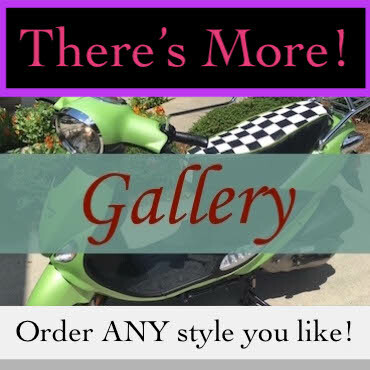 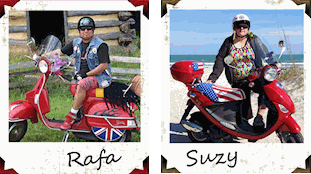 You can order any Cheeky Seats seat cover for your Vespa S, check out the Top Looks and other Vespa categories for ideas! 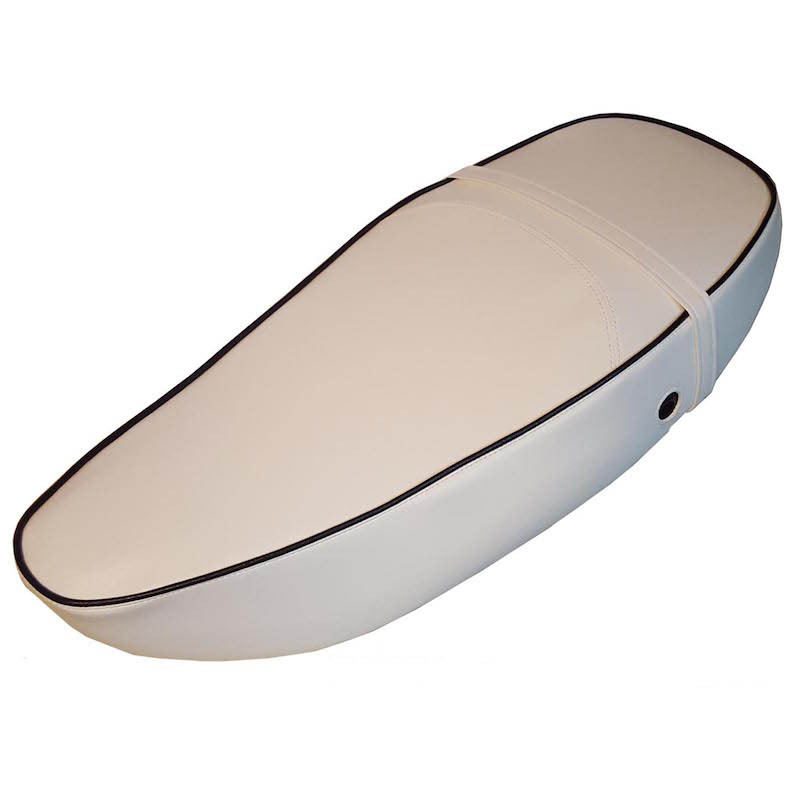 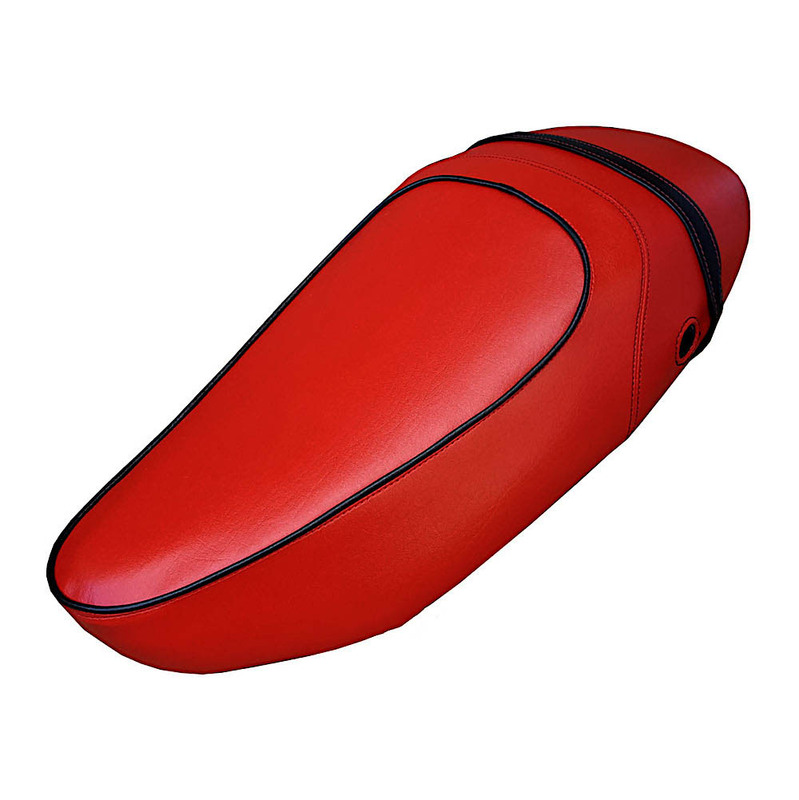 Vespa S LX White Touring Saddle Seat Cover, choose your piping! 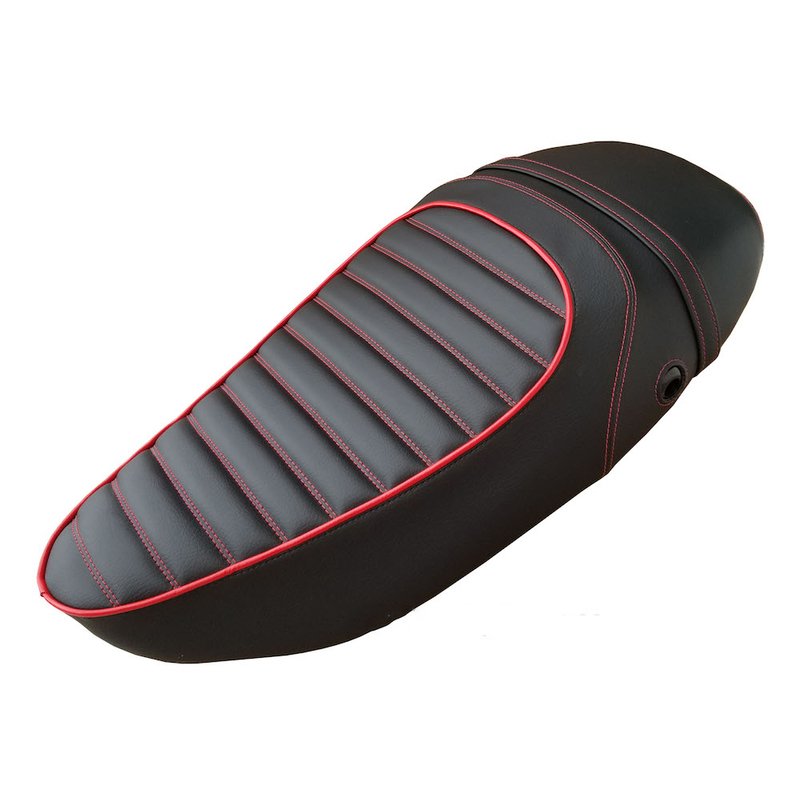 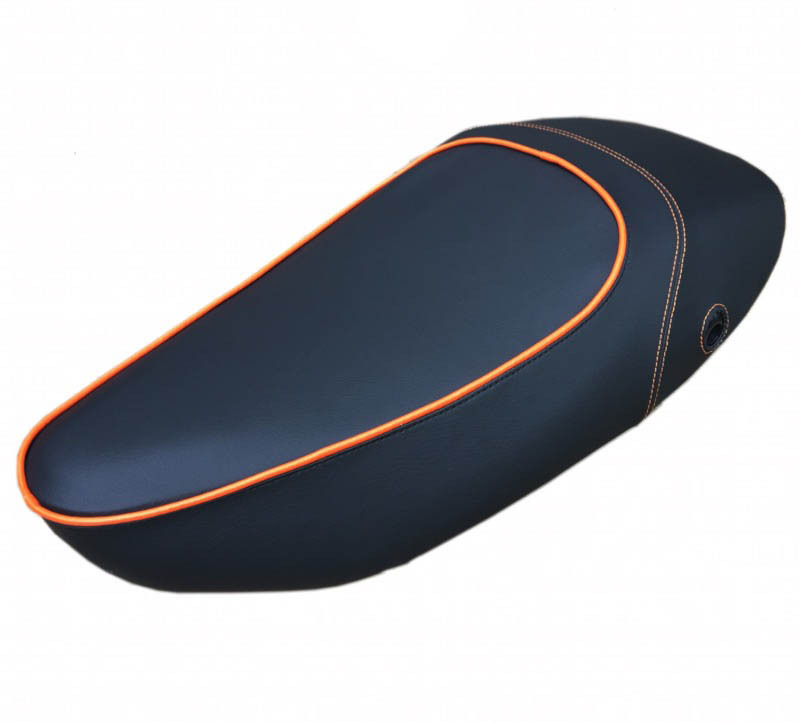 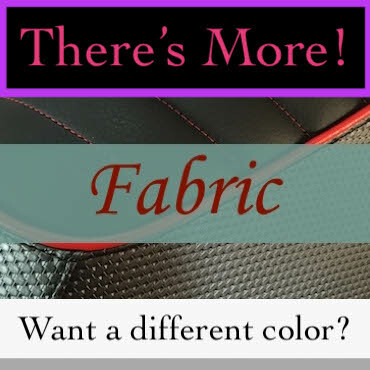 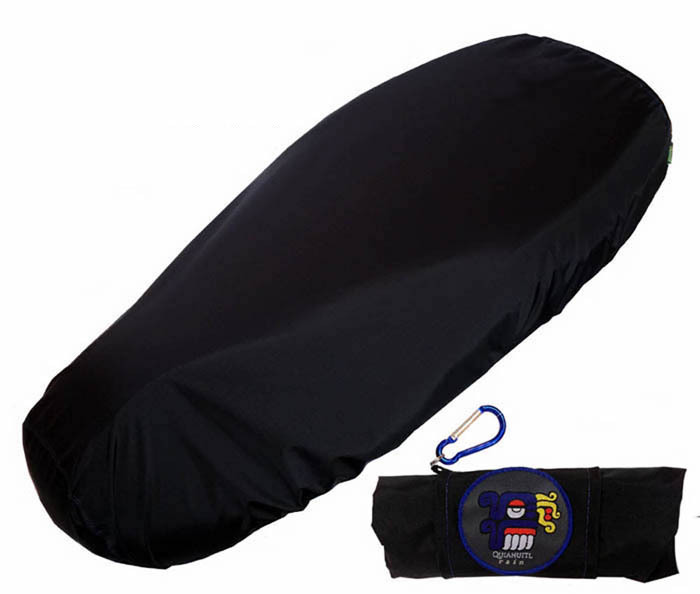 Vespa S Premium Black Seat Cover - choose your own piping color!